The value of real estate will continue to rise. 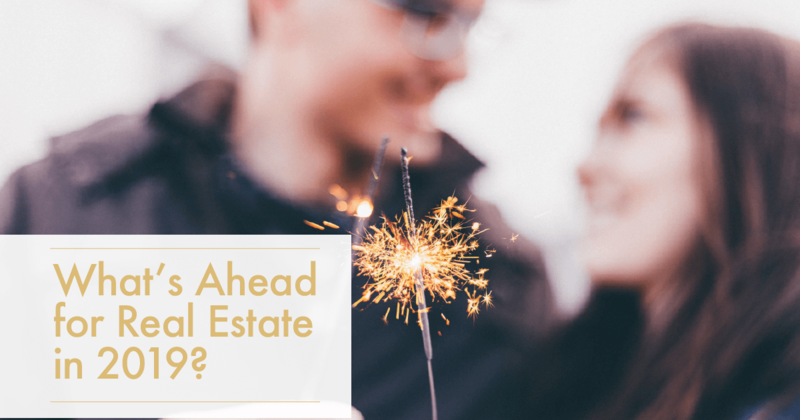 Freddie Mac predicts housing prices will increase by 4.3 percent in 2019. While the rapid price appreciation we witnessed earlier in the decade has slowed, the combination of a strong economy, low unemployment, and a lack of inventory in many market segments continues to push prices higher. In 2018, we saw a decline in sales, primarily driven by rising mortgage rates and a lack of affordable inventory. However, Yun isn’t alarmed. "2017 was the best year for home sales in ten years, and 2018 is only down 1.5 percent year to date. Statistically, it is a mild twinge in the data and a very mild adjustment compared to the long-term growth we've been experiencing over the past few years." 3. Come to our office or we can have a discussion on the phone, whatever is convenient for you. The buying process can be tricky. We’d love to guide you through it. We can help you find a home that fits your needs and budget, all at no cost to you. Give us a call to schedule an appointment today! Karl Hess provides expert real estate services to residential buyers and sellers in Ocean County. Contact us today for more information on Barnegat Real Estate and for professional assistance navigating this complex home market.